← Year 1 – Trip to the Cinema. In 3 red, these children have worked really hard at their maths and have had a lot of success this year. 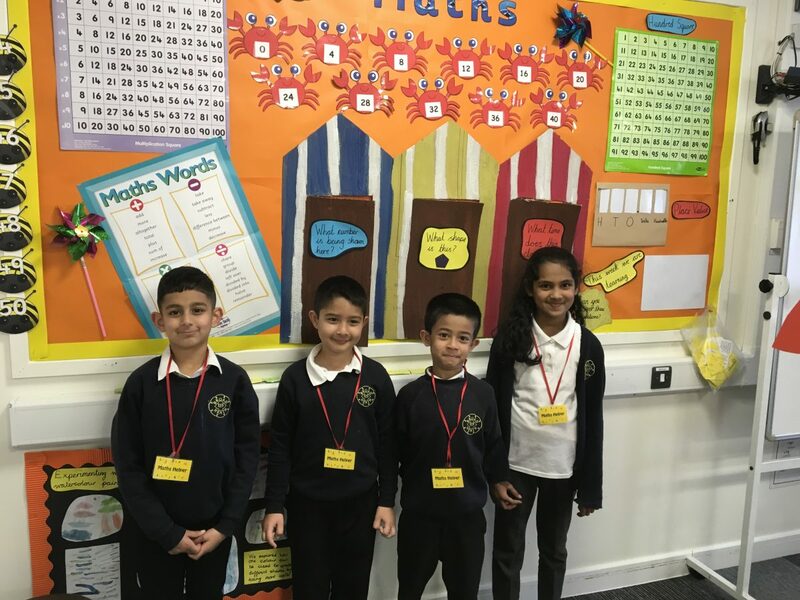 They all received coaching from Miss Millar to learn how to guide other class members in mathematics. They have started to support classmates during lessons to ensure everyone gains. I will help people in maths . Well done 3R coaches. You do a great job. Great idea Miss Millar.